Pinoy Big Brother (PBB) Teen Edition 4 has introduced its official teen housemates during its premiere on ABS-CBN Easter Sunday, April 8, 2012. Seven (7) male housemates, who I must say are really good-looking and definitely worth our time to stay up late every night, and 2 of the 8 female housemates were introduced during the show's premiere, while the rest, the six (6) remaining girls, were introduced Monday on PBB Uber. 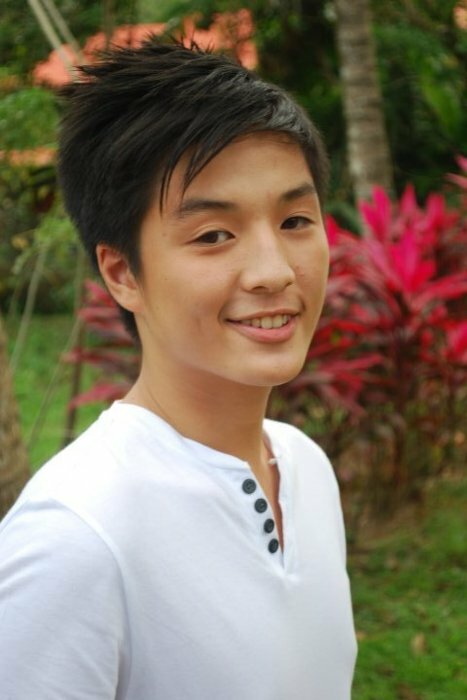 UST BS Pharmacy student Alec Dungo from Laguna is indeed one of the 14 Pinoy Big Brother Teen Edition 4 housemates. Alec's name was the first to have leaked after the teaser was revealed during the Big Night of PBB Unlimited the other Saturday. 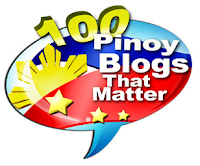 In fact, during that time, Alec Dungo amazingly trended both on Twitter nationwide and in Yahoo Philippines. 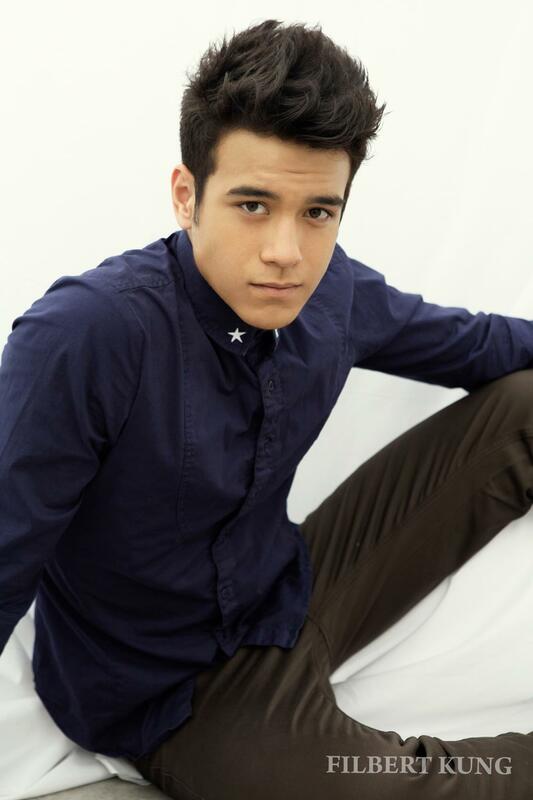 Another exciting housemate on PBB Teen Edition 4 is the very goodlooking, half-Kiwi, half-Pinoy Kit Thompson (or Keith Thompson), who at 15 years old already stands 6'1". Kit looks familiar to some tween viewers as Keith Villanueva in "Reel Love Presents: Tween Hearts", a youth-oriented program in the rival network (GMA 7). *Tom Doromal "Bukid Prince ng Davao"
*Roy Requejo "Boy Sipag ng Naga"
*Ryan Boyce "Pilyong Binatilyo ng Angeles"
*Yves Flores "Masunuring Son ng Tarlac"
*Vince Manlapaz "Bunsoy Tisoy ng Rizal"
*Alec Dungo "Tsinito Gwapito ng Laguna"
*Kit Thompson "Kid Tangkad ng Pampanga"
*Joj and Jai Agpangan "Double Biba ng Bacolod"
*Myrtle Sarrosa "Cosplay Cutie ng Iloilo"
*Mariz Raneses "Inday Husay ng Cebu"
*Nika Javier "Ala Angel ng Batangas"
*Clodet Loreto "Prangkang Chikateen ng Davao"
*Claire Bercero "Cinderebel ng Makati"